MOSCOW, December 27. /TASS/. 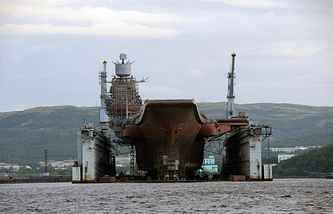 Russia’s United Shipbuilding Corporation (USC) expects an income of 317-318 billion roubles ($4.48-4.5 billion) in 2015, of which 14-15 billion roubles ($198.18-212.34 million) will be net profits, USC President Alexei Rakhmanov said on Sunday. 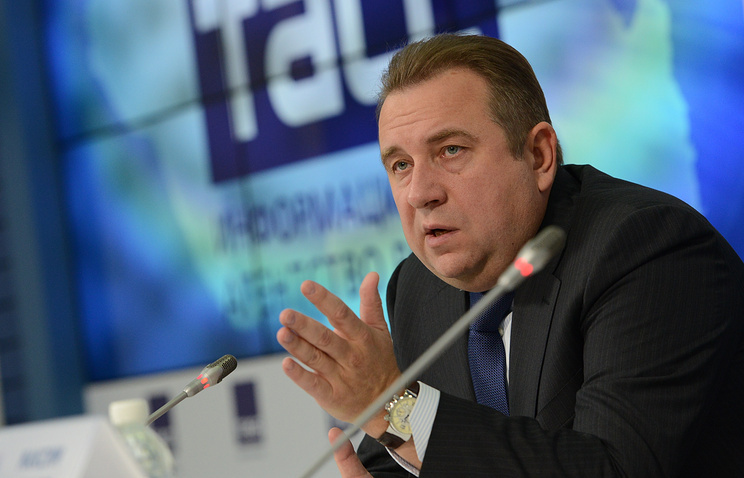 "This year, the corporation’s proceeds will increase on 2014, we expect them at a level of 317-318 billion roubles. We expect net profits also to be more than in 2014. They are most likely to reach 14-15 billion roubles. As a matter of fact, it is a record-breaking figure," he said in an interview with the Rossiya-24 television channel. He noted however it was too early to speak about the final results, which would be clear when December was over. According to Russian accounting standards, the corporation’s net profit in 2014 was 11.7 billion rubles ($165.62 million) and its proceeds stood at 281 billion rubles ($3.97 billion). 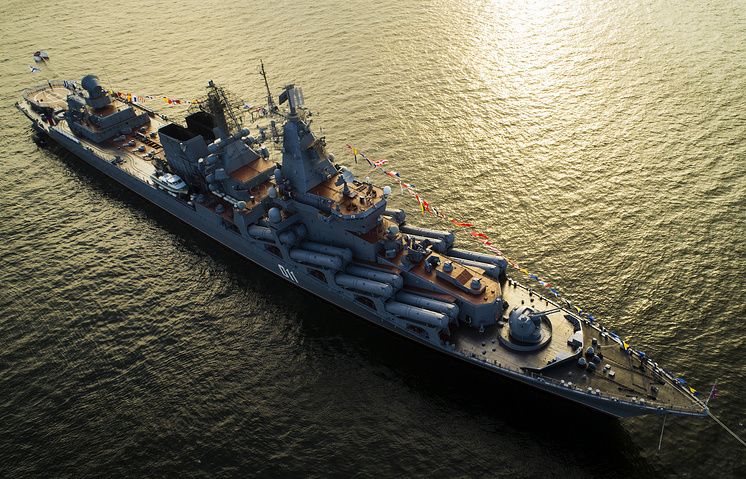 Rakhmanov also said, Russia’s Defense Ministry accounts for 75% in the business portfolio of USC, with the rest of orders coming from commercial shipbuilders and partners in military technical cooperation. "As of today, we have a rather weighty portfolio of orders. Orders from the Russian defense ministry account for 75% of the corporation’s portfolio. The rest are the tasks we are realizing in the military technical cooperation and in civil shipbuilding," he said. He said that despite serious efforts taken "to maximally fulfill the state defense order," it had not been 100% executed due to a number of reasons. "First of all, it is because there are rather many flagships, which are technically complicated products with a lot of research and development work, in our order," he said.